SKU: State101A. 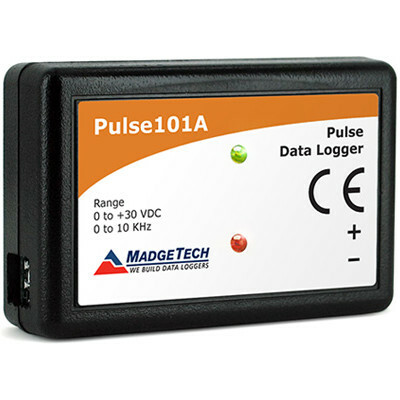 Category: Pulse / Event / State Data Loggers. Tag: state. 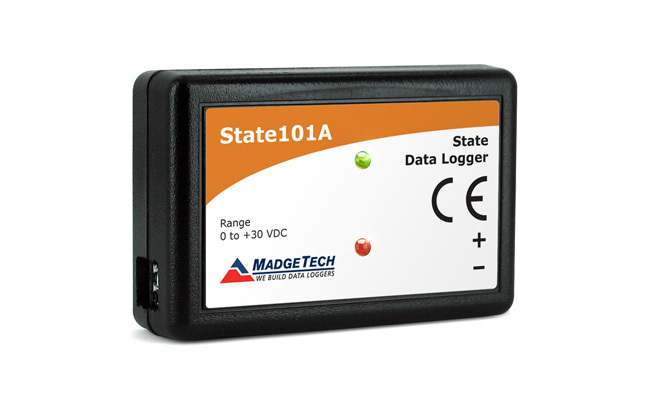 The State101A data logger monitors and records the occurrence, duration and status of predetermined events by measuring changes in voltage. Typically connected to a relay or switch, this data logger features a removable screw terminal block to easily disconnect and retrieve the logger for data download without disrupting wiring connectivity. 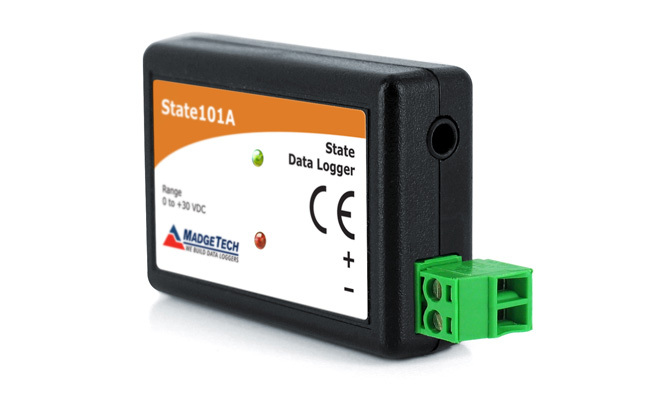 The State101A is a great solution for a variety of industries and applications including HVAC studies to monitor heating and cooling systems for efficiency or the monitoring of gas, water or electric pumps. This device replaces costly strip chart recorders and is also used in TTL high/low monitoring, general status recording and security systems as well. 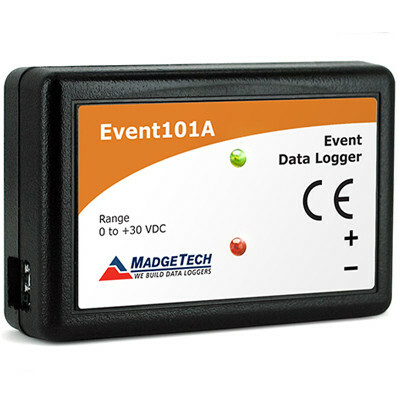 With a user programmable reading rate of up to 4Hz, 10 year battery life and the ability to store over 400,000 readings, the State101A is extremely versatile and can be active in the field for long durations of time. Other features include optional password protection and pushbutton start/stop directly on the device. 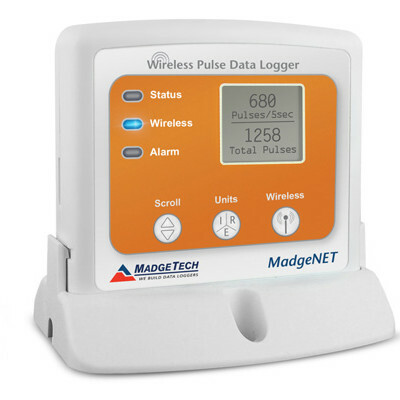 The MadgeTech Data Logger Software provides the user with many customizable options for device configuration and makes data analysis easy with graph displays, tabular data and endless reporting tools.